Solarbird are an energetic, approachable and professional rock covers band from Salisbury, Wiltshire. Combining powerful female vocals with a varied setlist we make sure you have the best live entertainment. With classic rock and pop tunes from the 70’s and 80’s right up to the present day you’re sure to be rocking all night long! 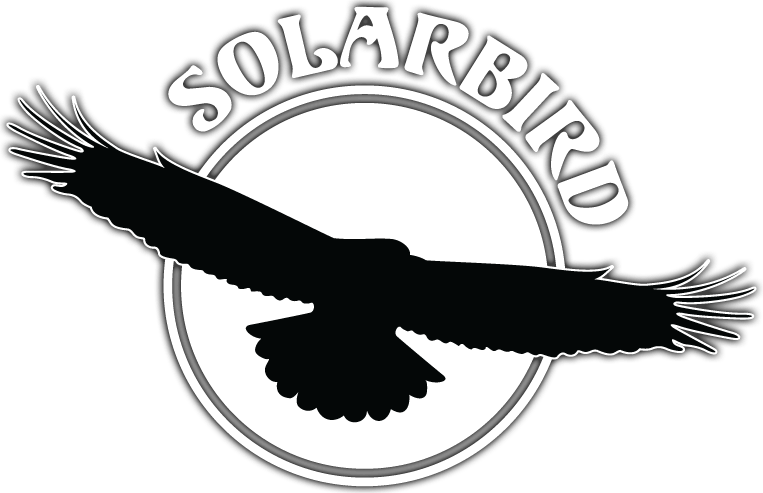 If you’re looking to book a fantastic rock covers band for a wedding, party or live music for any kind of venue then contact Solarbird. Why not take a look at our demo reel below, showcasing some of the songs we do! Our professional rock and pop covers band have everything to give you a fun, memorable and exciting event and love nothing more than entertaining people! Why not visit our gigs page and see where Solarbird are playing near you? Or look us up on Facebook, Twitter or Instagram.